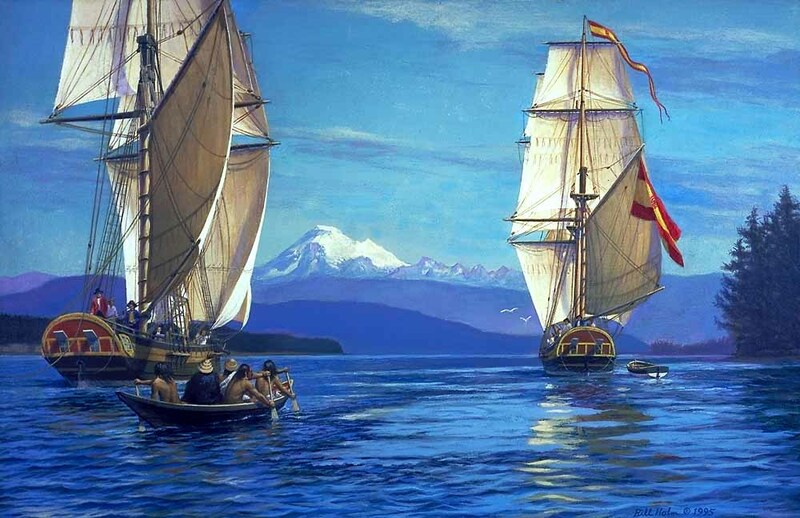 In 1792, the Spanish schooners Sutil and Mexicana, under the command of Dionisio Galiano and Cayetano Valdes, dropped anchor in Pilot Bay and rowed ashore near Twin Beaches, today’s Gabriola Sands Provincial Park where they were met by local Snuneymuxw people. 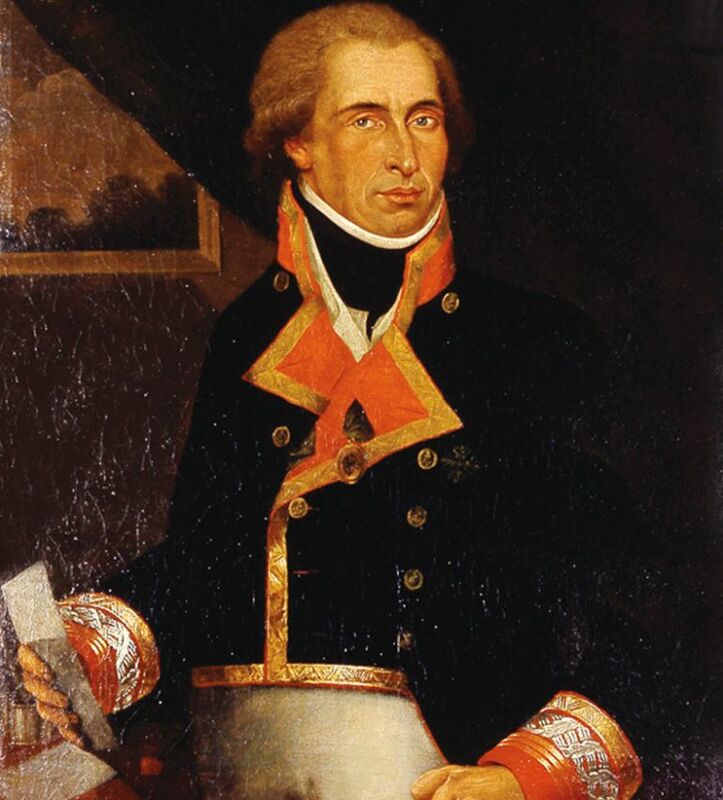 As well as being the first Europeans to land on Gabriola, Spaniards charted the island’s coastlines naming the easternmost point of the island Punta de Gaviola. Nearly a century later, British mapmakers mistakenly transcribed the name as Gabriola and applied it to the entire island. And that is how Gabriola got its name. On September 05, the Gabriola Historical and Museum Society will unveil a plaque at Gabriola Sands Park to mark this important historic site. The new historic panel at Gabriola Sands Park was produced with the support of the Province of British Columbia and Canada 150. Members of the public are invited to attend if in the area at the time of the unveiling. The event will occur at 11am. Picturesque Gabriola Sands, one of three provincial parks on Gabriola Island, features two sandy beaches and large manicured grassy lawns. This small day-use only park is a very popular local destination for swimming, picnicking, organized sporting activities and special events, including an annual fireworks display on Halloween. Please bring your own drinking water as there is no potable water available at the park. The park does not have a boat launch. 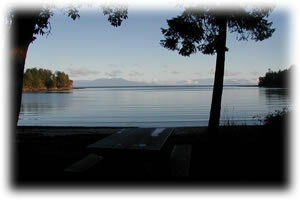 The nearest boat launch is located at Silva Bay Marina on Gabriola Island. Gabriola Sands Provincial Park is located on the northwest side of Gabriola Island on an isthmus dividing Taylor Bay and Pilot Bay. Access to Gabriola Island is via BC Ferries from Nanaimo on southern Vancouver Island, a 20 minute ferry ride. From the ferry terminal on Gabriola, turn left on Taylor Bay Road and follow until you see signs for Gabriola Sands Provincial Park, located on Decourcy Drive. The park is also accessible by boat. Boaters can reference marine chart #3458 for more information on this area. Approved Master Plan [PDF 2.34MB] for Drumbeg Provincial Park and Gabriola Sands Provincial Parks. Designated swimming areas can be found Taylor Bay and Pilot Bay. The lovely sandy beaches and shallow water make for excellent salt water swimming. There are no lifeguards on duty at provincial parks. Gabriola Sands Park has a day-use/picnic area with picnic tables, pit toilets, a cold water hand pump (water must be boiled, filtered or treated prior to consumption), two sandy beaches, a parking lot and a playing field. This park has 2 pit toilets – one on Taylor Bay beach and the other on Pilot Bay beach. Pit toilets in the park are wheelchair accessible.